Researchers have discovered a new type of cancer drug they say asks as a ‘Trojan horse’ to get inside tumour cells. Writing in The Lancet Oncology, researchers claim the drug has shown early promise in patients with six different cancer types. 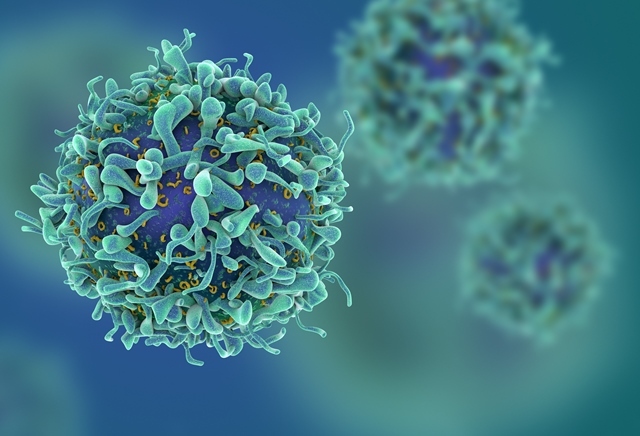 The innovative new drug – called tisotumab vedotin (or TV for short) – releases a toxic substance to kill cancer cells from within. A team at The Institute of Cancer Research (ICR) in London and The Royal Marsden NHS Foundation Trust led a phase I/II global clinical trial of nearly 150 patients with a variety of cancer types who had stopped responding to standard treatments. Funded by Genmab and Seattle Genetics, the study found that a significant minority of cancer patients responded to the drug, with their tumours either shrinking or stopping growing. Researchers saw responses in 27% of patients with bladder cancer, 26.5% with cervical cancer, 14% ovarian cancer, 13% with oesophageal, 13% with non-small cell lung and 7% with endometrial cancer (although not in any men with prostate cancer).